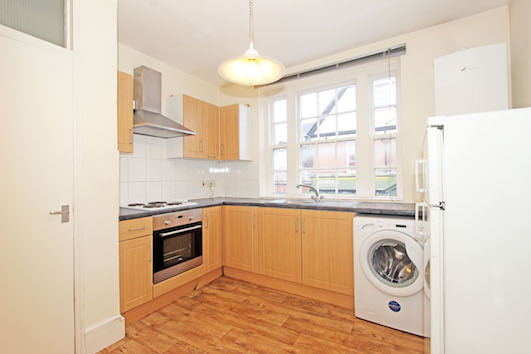 A very spacious one bedroom flat just moments from Earlsfield Train Station. 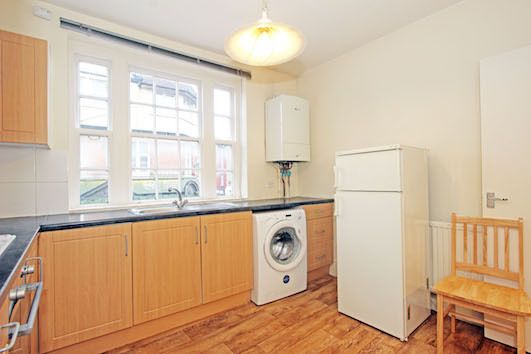 The flat is in good condition throughout and benefits from a separate kitchen, very good sized lounge and a nice bedroom with built in storage and double glazing(also just been repainted). Amazing location. 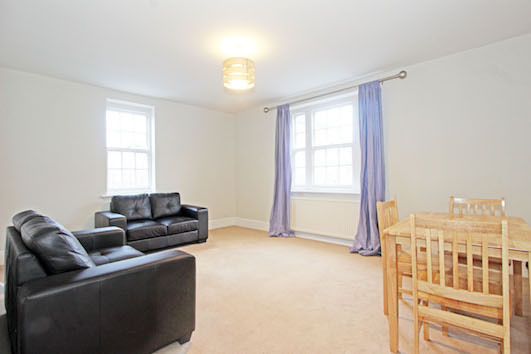 The flat is only 100 yards from Earlsfield Station, providing easy access to Waterloo, and also near to all the cafes and restaurants on Garratt Lane. 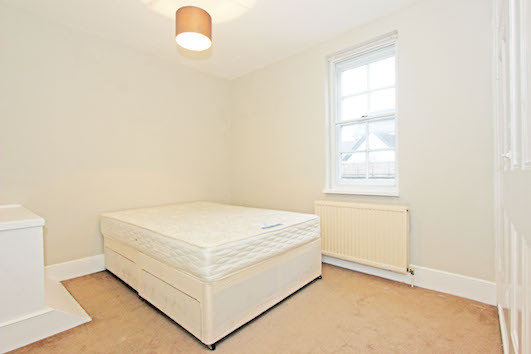 Furnished and available asap, currently vacant following some repainting work. Council tax Band C £636.90 (2018).